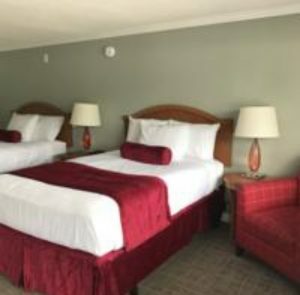 With so much to see and do on Cape Cod, having a clean, comfortable place to rest is an important part of your vacation. 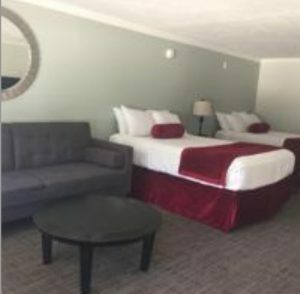 All the rooms at the Town ‘N Country Family Resort were completely remodeled in 2017 to provide our guests a great experience at our resort. Our resort amenities extend far beyond our rooms! Check out our other resort amenities to discover all that is available. Book your stay online or call our reservation desk at 508.771.0101 to plan your family getaway today!